ANY UNSTRETCHED CANVAS REPRODUCTION FOR $50!!! 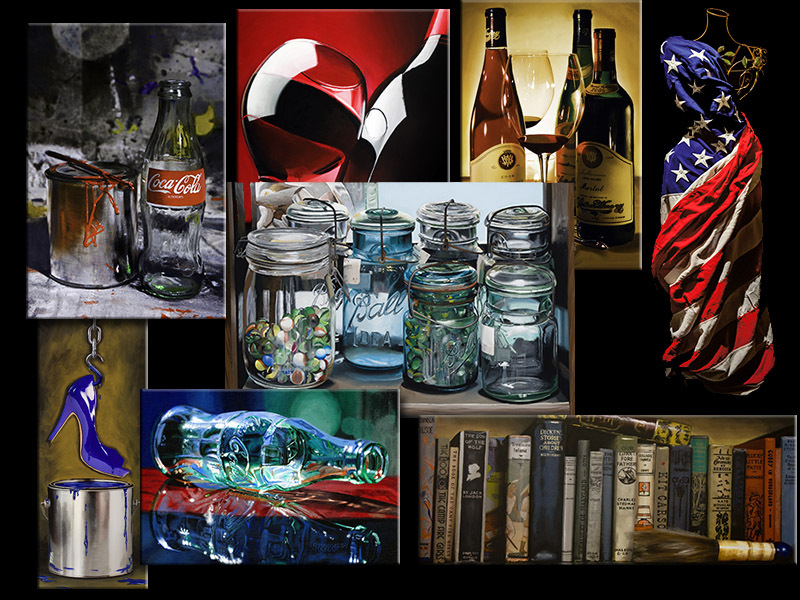 Just tell me which painting grabs you and where to ship to! But be sure to choose by December 19th to receive this incredible deal! Read below for more information about this great project! 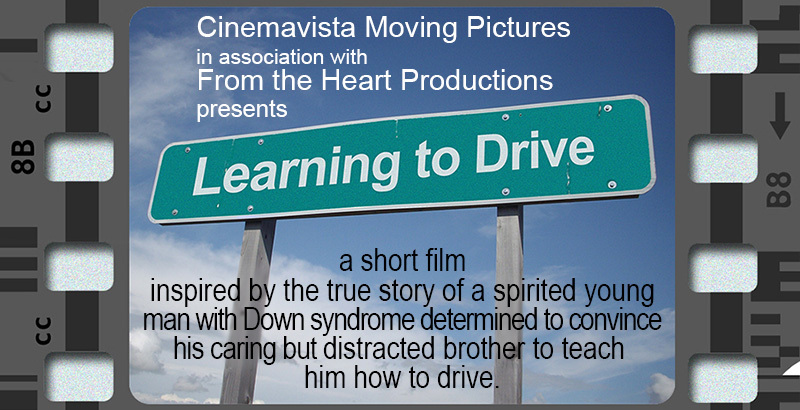 Many of you know about our film, "Learning to Drive" and some of you know that I'm presently DEEP into pre-production on this film now. We are scheduled to shoot January 3rd through the 9th right here in southeastern Arizona! 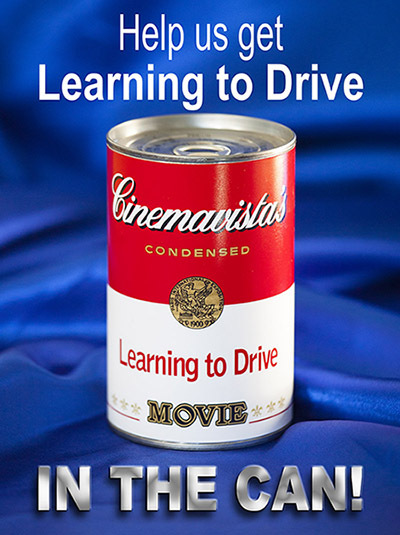 Check out www.learningtodrive-movie.com to learn more! Meanwhile, LOOK AT THIS FANTASTIC CAST!!! 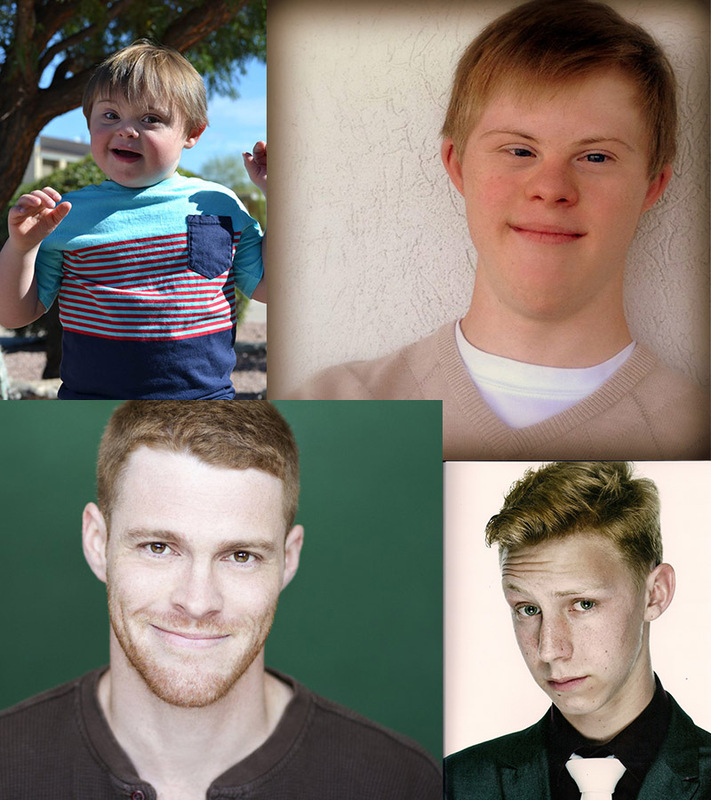 Top left = Caleb as "Young Michael"
Top right = Connor as "Michael"
Bottom left = Kevin as "Red"
Bottom right = Xander as "Young Red"
If you're just discovering "Learning to Drive", it is a short film inspired by the true story of a spirited young man with Down syndrome determined to convince his caring but distracted brother to teach him how to drive. 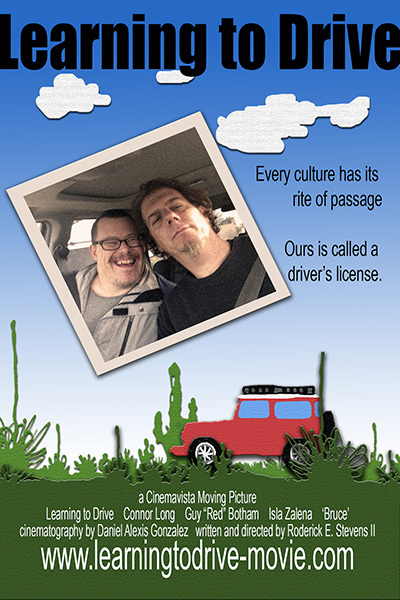 The story follows these two brothers on a road trip to the Grand Canyon to scatter their mother's ashes. A sudden, strange opportunity however gives Red cause to try and alter their plans. Meanwhile, Michael sets out to convince Red that he can and should get a driver's license. This battle of wills, both humorous and contentious leads to an eye-opening encounter with an Arizona State Trooper before bedding down for the night in an old desert motel. The next morning, with Red passed out from his night's venture with imbibing, Michael chooses to complete their mission on his own, which leads to a frightening climax and the beginnings of change in Red's ideas about his brother. We hope to both entertain and elighten people about the capabilities and desires of people with disabilities and to empower and encourage those with disabilities to express those desires and pursue them. Since history has shown that affecting social change is far more successful when you can entertain folks rather than preach to them, I purposely chose to seek out the humor in the script and give audiences something to laugh at and characters to embrace. So far it has won accolades from two screenplay contests and received some very encouraging coverage so far from a third that is still underway. We need your help to raise the money to help us get this film in the can and every donation is TAX DEDUCTIBLE thanks to our fiscal sponsor, the From The Heart Foundation! You can simply click on the link below left to make a donation, or follow the link below-right to check out our crowd-funding campaign at IndieGoGo, or keep scrolling down to learn more about the film. We've been granted fiscal sponsorship under the 501(c)3 From The Heart Foundation! An Award Winning lead actor (with Down syndrome) for the role of Michael! A CSA Casting Director (Daryl Eisenberg Casting) is presently helping us cast Michael's brother Red! The Production is officially SAG (Screen Actor's Guild) Signatory! We have a full crew of experienced professionals (see the website for details and links)! A Sony F55 camera (to shoot 4K Raw digital video)! An Arriflex BL-IV (to shoot 35mm motion picture film)! A comprehensive camera package donated by Clairmont Camera (one of the largest camera houses in Hollywood)! A full 5 Ton Grip & Lighting package donated by Misty Production Services in Tucson! Meals catered for free by Schlotzky's in Sierra Vista, Az. and Big Tex BBQ in Willcox, Az.! Remote aerial drone and 4K camera for our aerial footage! All locatinos have been scouted and secured for free! All picture vehicles and production vehicles have been donated! Our sets (for over 50% of the production) are nearing completion right now! Two full days of second unit footage have already been shot! Wardrobe (purchases and rentals), props and set dressing not yet donated to the production. FUEL and LOTS of it - for all of the production trucks, RV's, generator, picture cars, etc. Please check out the links above and share these links with anyone and everyone you know. Even if all you can pitch in is $10, a lot of these contributions can add up to help us cover a necessary $2200 insurance policy, or $2,500 in lodging expenses. AND the more interactions we have with the public on IndieGoGo, the more they will feature our campaign and expose it to a broader audience! You can simply make a donation through the From The Heart Foundation, or go check out the swell perks at our IndieGoGo crowd-funding campaign. Even buying any of those perks goes through From The Heart, so it's ALL TAX DEDUCTIBLE!